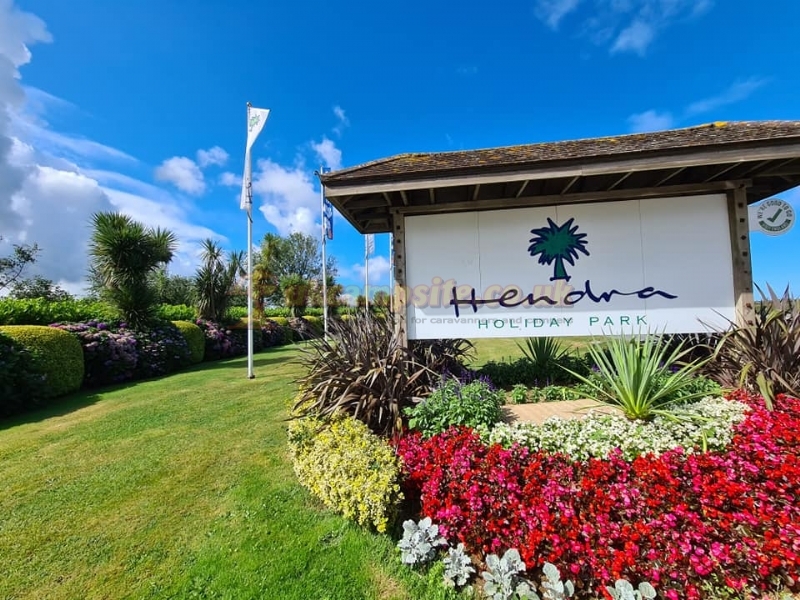 Hendra offers many superb facilities including full entertainment, play parks, childrens activities, Henrys Play Loft soft play area and our own fantastic Oasis Fun Pools complex, providing indoor all-weather fun with sensational water flumes and a lovely outdoor pool. 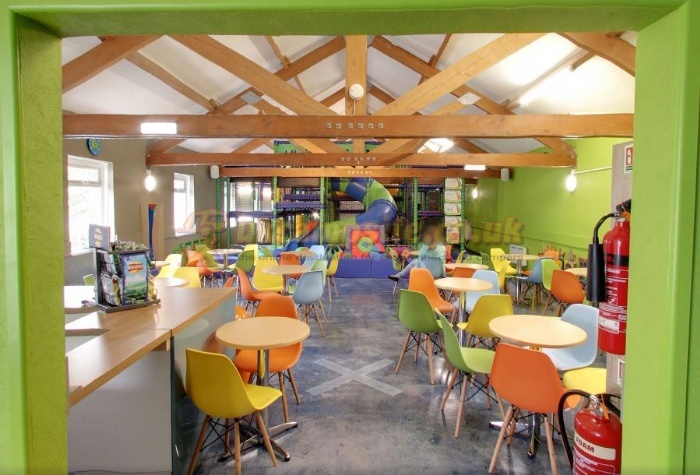 We have a shop and laundry along with The Terrace Bar and Restaurant, Coffee Express Cafe, Mario's Pizzeria, and The Venue, for fabulous family entertainment. The Meadows: this exclusive area of the Park offers holiday accommodation with the extra 'wow' factor. The Meadows will provide a peaceful ambiance shared only with other guests in these, our highest level and exceptional quality accommodation. 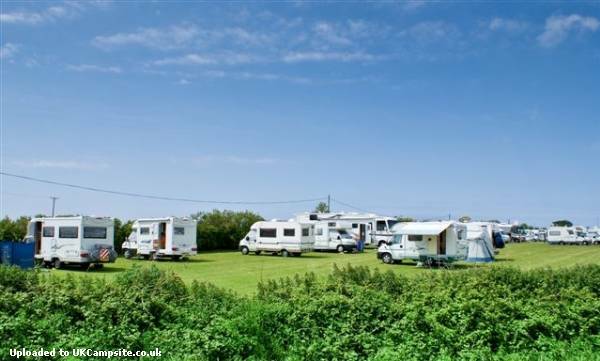 We have 12 fields of spacious touring and camping pitches, well laid out with roads, lighting and water points. Our toilet block facilities have been awarded the '5* Loo of the Year' award each year. 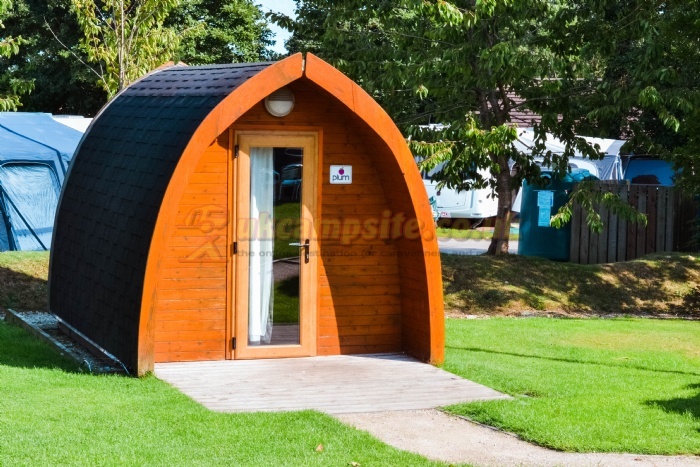 We also have our HendraPods - for camping with a bit of luxury! They include heating, electric and decking. Last year we welcomed the Premium Pods to the Park, which offers some more luxury to glamping, with beds, a dining area, crockery, cutlery, BBQ area and a kettle - this camping at its most comfortable. Hendra has a GOLD 5 Star Visit England grading and a Platinum AA rating. 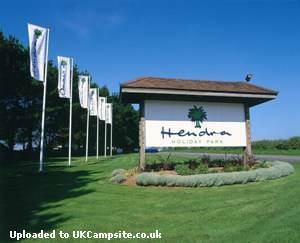 Hendra also holds the Visit Cornwall 2016/17 GOLD for Holidays Parks, a GOLD for Sustainable Tourism Business, a SILVER award for Caravan & Camping and the ultimate ‘Winner of Winners Award. 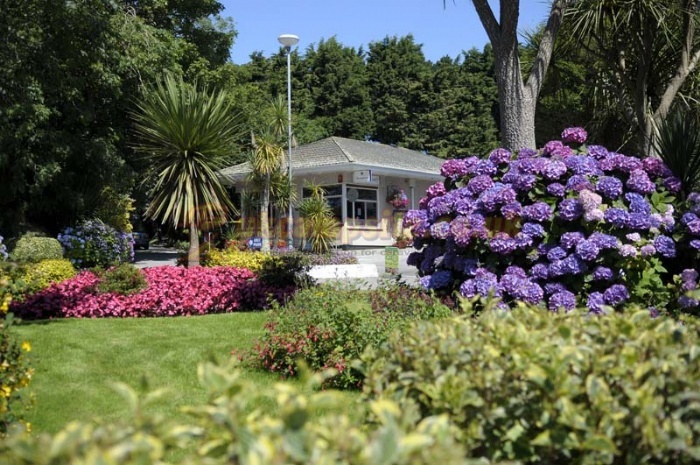 In 2018 we won Hoseasons Diamond Award, Platinum Loo of the Year Award, AA Platinum Award, and two South West in Bloom Awards. Cornwall is fabulously diverse from picturesque fishing villages to tin mines and ancient stone monuments - reminders of Celtic heritage. Tales of piracy and smuggling will fascinate the explorer of Cornwall's past in lonely engine houses, great manor houses and castles. Details: All of your party over the age of 55 years? Get 15% OFF touring in April, May, June, September and October 2019, (excluding Spring Bank Holiday). Details: Dogs go free on a touring pitch for the weeks commencing 4th May 2019 and 28th September 2019. Take the M5 south from Bristol to Exeter. Turn onto the A30 west bound. Stay on the A30 all the way to the A39. You will see Newquay signposted by this stage. We are on the A392 into Newquay, past Quintrell Downs.